The Little Prince: The Musical, is based upon the second biggest selling work of fiction in the world, Antoine St Exupéry’s Le Petit Prince. Lamplighter are the principal producers on this exceptional production. Having already undergone a critically acclaimed “try-out” at the New Lyric Belfast in 2012, and following a successful showcase in November 2013 at the Savoy Theatre London, a new production will open at Theatre Calgary in January 2016. 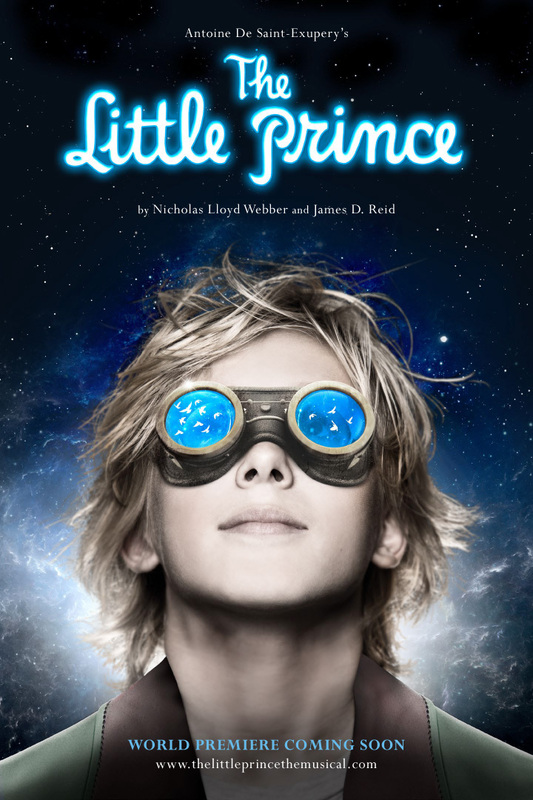 Lamplighter are now in partnership with the St Exupéry Estate to determine the presentation path of The Little Prince: The Musical in the markets around the world, actively endorsed as the ‘made in Britain’ official St Exupéry musical.